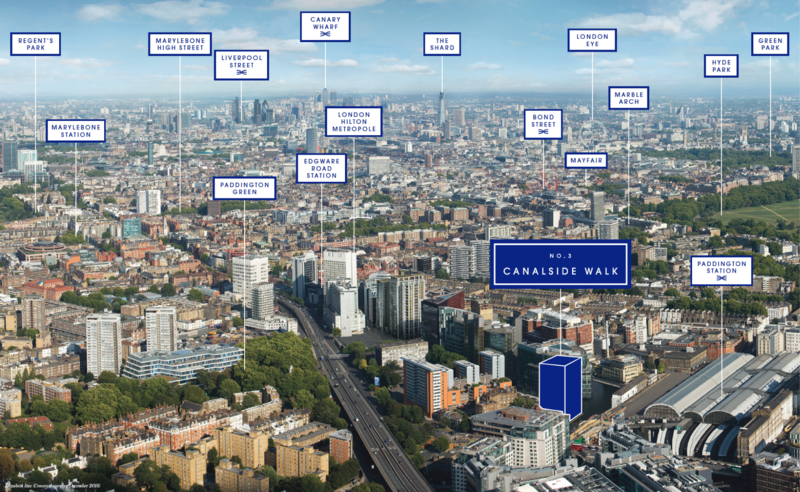 The design of No.3 Canalside Walk has been crafted to reflect the heritage of the area as well as its exciting future. 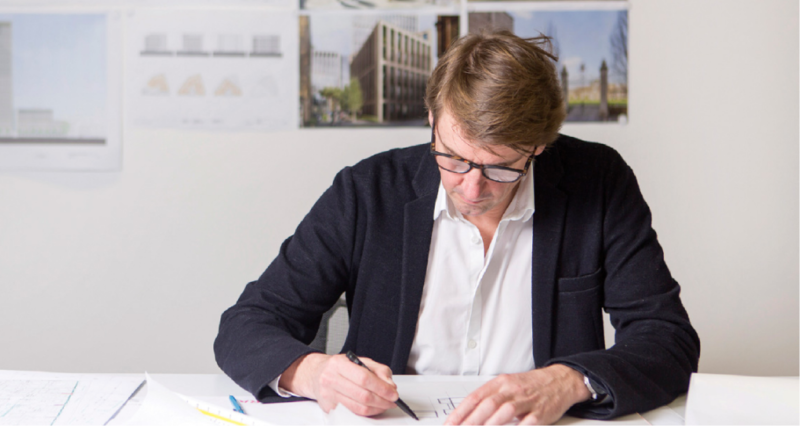 Billie Lee, Director of Horden Cherry Lee Architects who has worked on the project, describes the development as “dynamic, flowing and linear”. 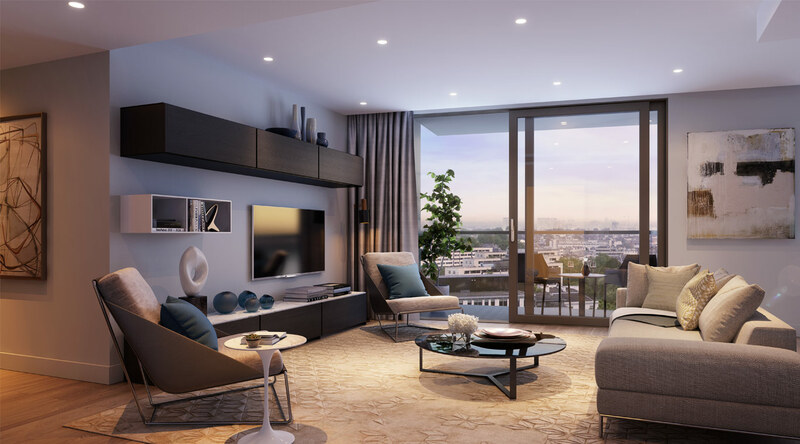 The team took inspiration from Paddington, a place of connections, journeys, and meetings, as well as the canal, with its flowing waters and gentle pace of life. “The canal has house boats and towpath activities like walking, cycling and running. The trains, the roads, and pedestrian links are all linear and have objects and people flowing past each other, sometimes aligning, always moving” says Billie. These inspirations have fed into different elements of the architecture. The profiled terracotta building facade has a strong linear texture, referencing the lines of rail tracks and footpaths that intersect the area. Meanwhile, the simple glass balconies are “positioned as if they are moving across the linear facade like boats on the canal”. 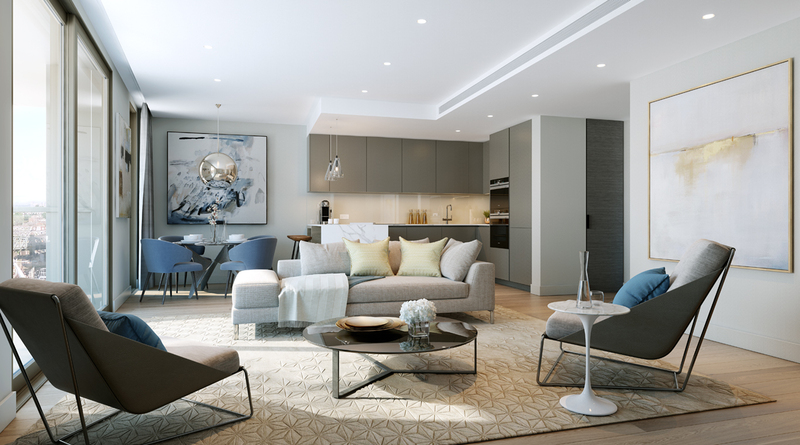 The living space interior design concept is “calm contrast to the dynamic exterior”, says Billie, with warm, sophisticated materials and clean lines in each apartment to provide the perfect backdrop to your lifestyle. 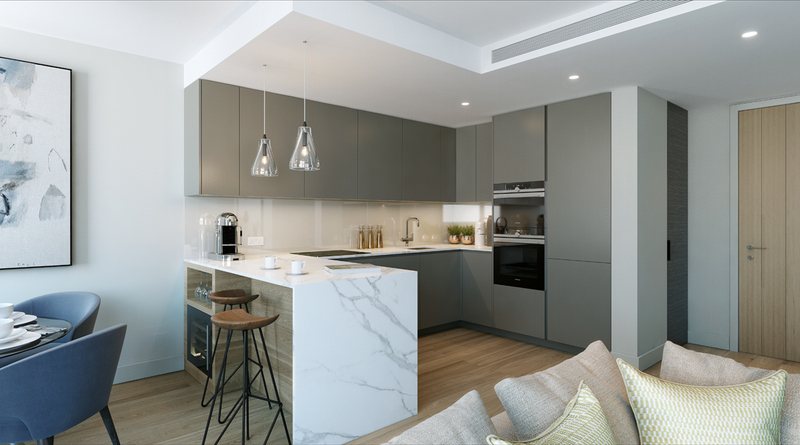 Kitchens feature contemporary cabinets in muted tones, complemented by sleek hardware and timeless quartz worktops, while bathrooms are designed with warm ceramic, wood and natural marble, harmonised with thoughtful details such as recessed shelving and elegant storage. 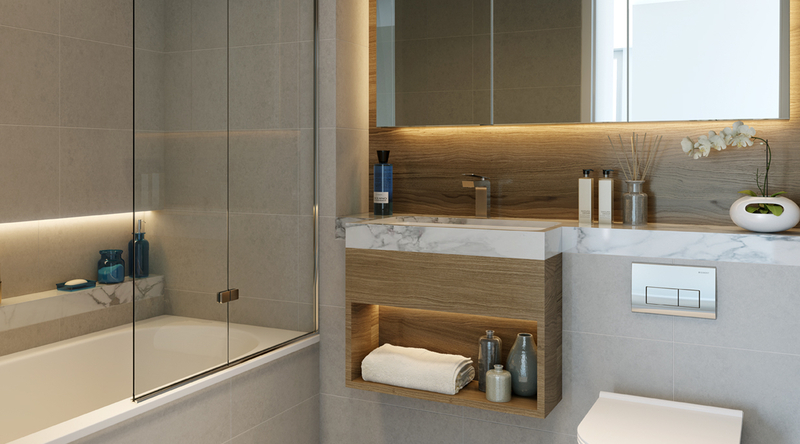 Each element of the design is carefully considered to provide a calm oasis in the heart of a dynamic location. The rooftop Observatory incorporates a lounge, for working, relaxing, dining or enjoying a movie screening, along with a terrace and outdoor gym, all affording expansive views over the city. 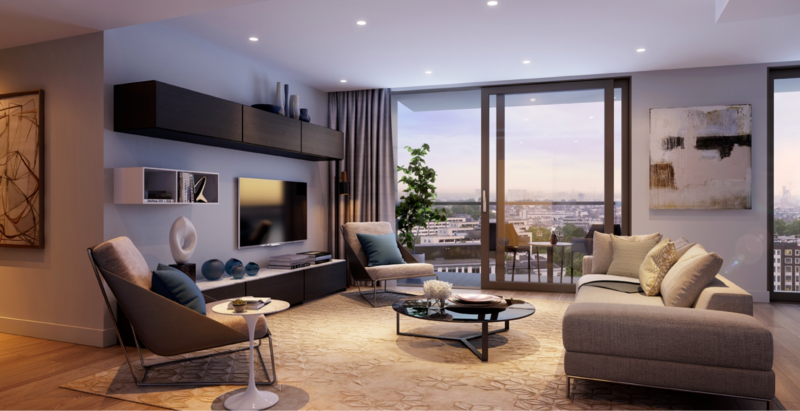 At a more down to earth level, residents will enjoy a comprehensive concierge service, and access to underground car parking and a state of the art secure parcel delivery system.